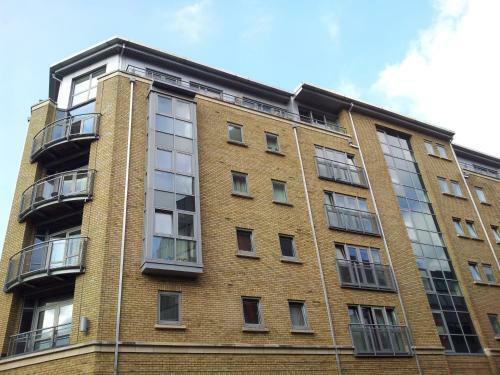 One, two and four bedroom apartments just 1km from Bristol city centre. 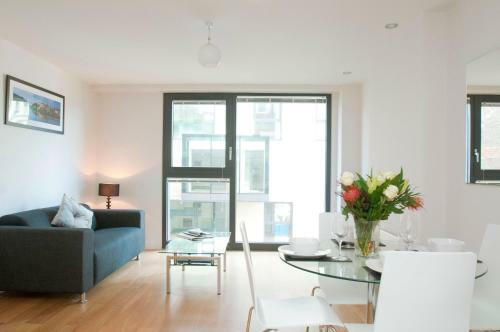 These 4* serviced apartments are attractively decorated, have fully fitted kitchens, large screen televisions and free wifi. Parking is available at a cost of ? ?8 per day. 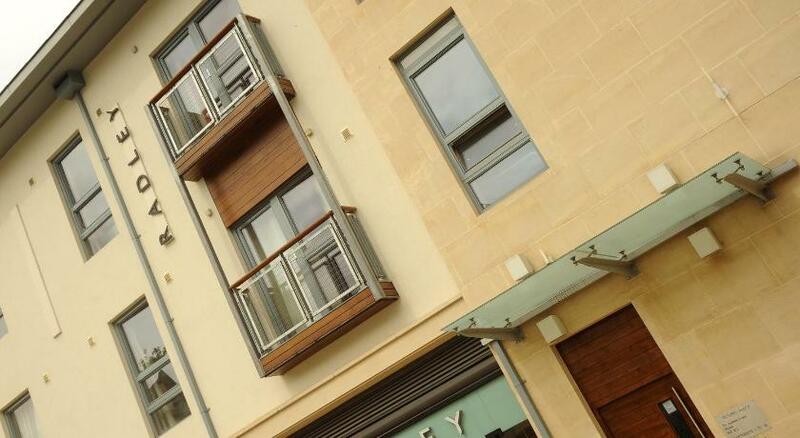 Superb one and two bedroom serviced accommodation units at the popular Cabot Circus development in the heart of Bristol city centre. The apartments at Premier Suites Plus have open plan lounges, contemporary styling and large kitchens.